Police are appealing for information following two robberies which took place in Telford this week. The first happened around 3.25pm on Wednesday 6 February as a 14-year-old boy was walking past the old Madeley Court site in Madeley. As he approached Silkin Way near to the old windmill, a man threatened him and pushed him to the ground. The man made off with the boy’s mobile phone in the direction of Madeley Ski Centre. A 33-year-old man has been arrested in connection with the robbery and released on police bail. The second robbery happened around 6.45pm on Thursday 7 February in Woodside Avenue, near to the junction with Park Lane. 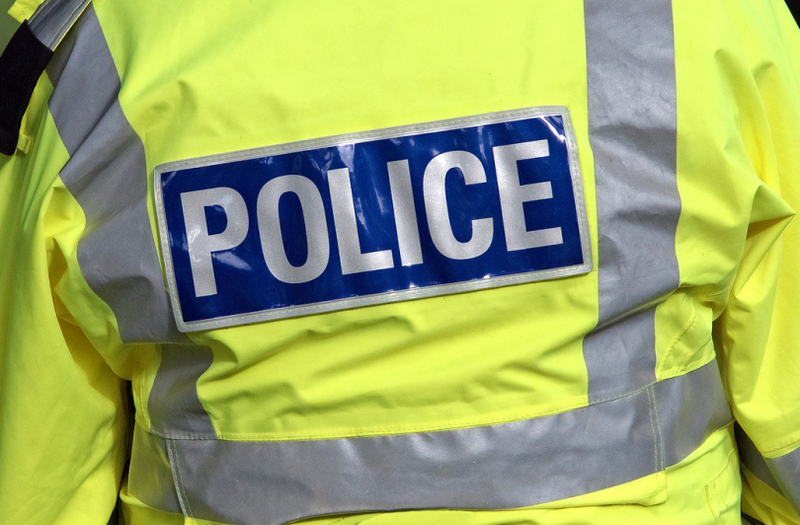 A 16-year-old boy was threatened by a man, who it is thought was in possession of a knife. The man made off with the boy’s mobile phone towards Ironbridge on Woodside Avenue. The suspect was wearing dark clothing and a face covering. Enquiries are on-going into both incidents, which are not believed to be linked, and police are appealing for witnesses. Police are also reminding the public to be vigilant and report anything suspicious to them. To report information to police contact West Mercia Police on 101 quoting reference 465s 060219 for the incident near Silkin Way and 678s 070219 for the Woodside Avenue incident. Alternatively information can be reported to Crimestoppers anonymously on 0800 555 111.